There are many ways to communicate your love to your spouse. You can share your love verbally, physically, with gifts, by serving them, or you can write them a romantic love letter that will make their heart sing with joy. The first three ideas happen in a moment in time and then fade away. Romantic love letters can last forever in a shoe box or a special place you and your spouse have for them. These romantic love letters are also a legacy that you are leaving for you later in life, your kids and your grandchildren. Think about what they will be saying about your love for one another when you share these with them when they are older. What a blessing. We have a shoe box with many romantic love letters and cards that we have given to one another since we first met. These letters and cards bring back memories of your married life at a specific moment in time and reveal your emotional love for each other. Put down your computer, phone, tablet, or any other electronic device. You are going to go old school. That’s right, you’ll be writing a handwritten romantic love letter to your spouse today. In 4 easy steps you’ll have a letter that you can be proud of and one that will be cherished for years to come. Set aside 30 minutes to complete this process the first couple of times. As you get better at writing romantic love letters you’ll be able to write these quicker. This first step is all about brainstorming your inspirational ideas in a free flow manner. There is no right or wrong when it comes to this. What you want to do is get your ideas down so that when it is time to write you won’t get stuck. Grab a sheet of paper and pen. Decide on one aspect of your spouse that you love to write about. After you have decided on the one area you want to write about you now need to write down 3-6 descriptive action words that highlight this area. For example if you picked “your smile”, the descriptive words could be dimples, plump, rosy red, kissing, touching, etc. These are the descriptive/action words that excite you, make your heart sing, and has your heart beating. Writing a romantic love letter is a perfect opportunity for you to open up and be transparent about your love for your spouse. 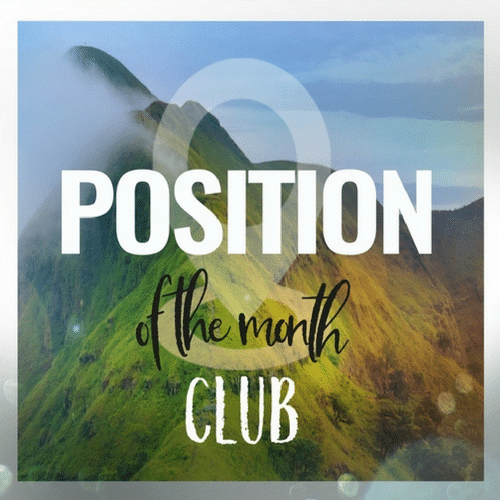 You are digging deep into your emotions as you put yourself out there to your spouse. Let your emotions flow onto each sheet of paper. These words are an extension of you and your deep feelings for your lover. It’s easiest if you have a formula you follow when writing your romantic love letter. The reason is that the easier it is to write the more you’ll write. More importantly in your busy life if we can get you to write a letter in 30 minutes think how awesome that would be. 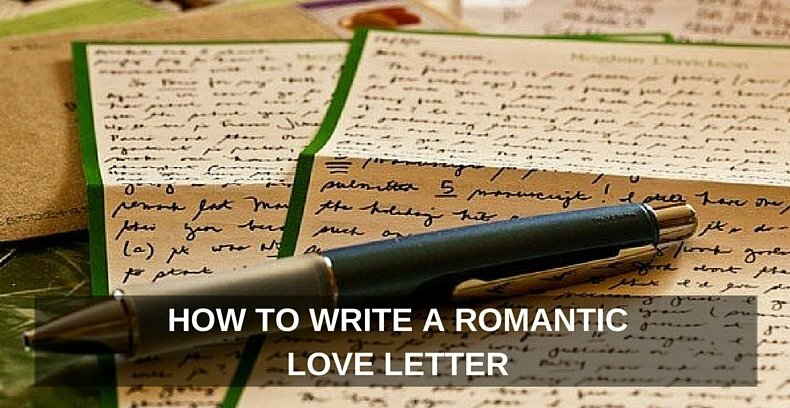 You can find 30 minutes once a month to write your beloved a romantic love letter, right? As I wake up each morning your smile is the first thing that catches my eyes. Your smile is like the sun rising and brings a new day to my life. It lifts my spirit as I begin a new day with you by my side knowing that I have an amazing wife/husband. Writing a romantic love letter is going to take some patience and practice. Don’t get discouraged if you don’t write the perfect love letter the first handful of times. The more you apply yourself to writing romantic love letters the easier it will become. Be committed to the process of writing one love letter each month and you will grow as a romantic love letter writer. Take the motivation you have right now to start your first romantic love letter to your spouse. Set your timer, brainstorm your idea, be transparent, structure your letter, and practice. As you apply yourself more and more you are going to impact your marriage for the better. You and your spouse are going to glad you did. How Would You Like to Have the Perfect Letter Written FOR YOU? If you love the idea of writing a love letter to your spouse, but you’d like some help, we have good news for you. Romance the Write Way is the perfect program to help you craft your ideal love letter. In fact, as a special bonus, you’ll receive the proven fill-in-the-blank love letter templates that literally does the heavy lifting for you! If you can play Mad Libs, you can create a personalized letter that touches your spouse’s heart. I la la LOVE this idea! In our busy lives, we find time to quickly jot down To Do List items… or a quick “buy milk” or “pick up dry cleaning” note. Thanks to this fab post filled with great ideas, we can take few moments longer and write a love note to our Beloved… hooray! Your welcome Ande. It has been my goal to write one letter a month for Alisa since the beginning of the year. It is a simple act that doesn’t take that long and fills her bucket. One site I use that makes this easier for me is Send Out Cards. Love being able to pick a card, write my thoughts, and then have it sent directly to her. Check it out. Awesome Baak! We’re glad you found this article encouraging and helpful. This is a every nice and a great ideal. I have tried for years but no matter what I do they don’t come right so I don’t send them I’m just no writer. I want to prove my love to a girl I know for already 20 years. Do you have any tips and tricks for these kind of letters, to make her heart “melt”? My good friend Dustin over at Engaged Marriage has an amazing ebook, Romance the Write Way ( https://www.oneextraordinarymarriage.com/RWW ), that has tips, tricks and templates to write a letter to make a woman’s heart melt. Check it out as I think this is what you are looking for. Excellent Priyaa! We’re so glad that you have been able to do this. 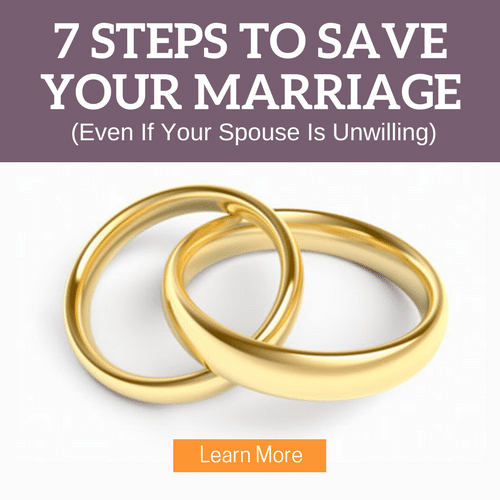 It’s amazing how this will impact your marriage. My husband and I have a communication book downstairs where he sits to smoke, not far from where I wash the clothes. We write notes to each other in the book. It’s nice to flip back through the book every so often. Thank you for sharing this Robyn. What a great idea to have a book where you can add love notes to each other. So awesome! Thank you for helping me write romantic love letters to my husband. God bless you.